You should check out one of these amazing national parks if you’re looking for a fascinating and thrilling place to visit in Europe that is also popular among tourists. 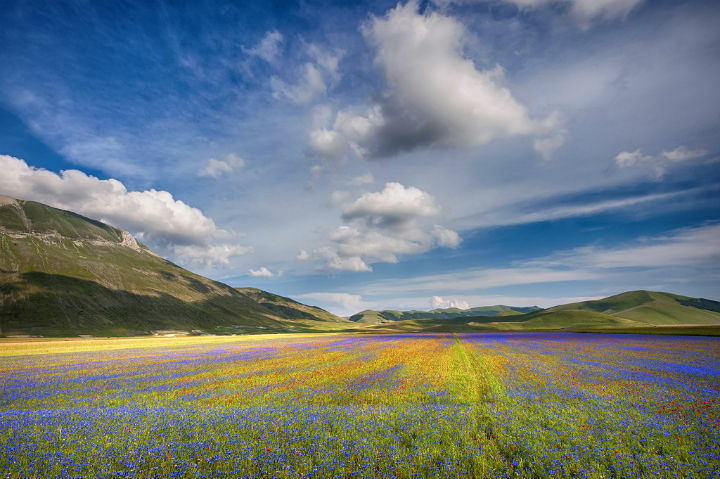 Located in the Marche and Umbria regions in the central part of the country, Monti Sibillini is an impressive national park in Italy worth visiting. This park features a number of mountains around the region with the tallest going more than 8,000 feet above sea level. The park is home to a number of large meadows filled with natural flowers. There are many rock climbing sites around the northern parts of the Monte Bove as well as various rivers in the region for rafting. An extensive series of bike paths are also available for mountain bikers to enjoy riding along. People looking for a real challenge out here can also take the Grande Anello hiking route, a path that takes about nine days to go through. 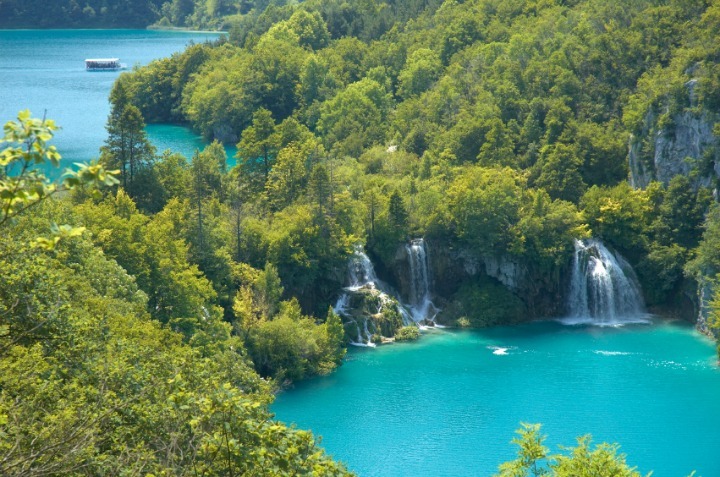 Located around the border with Bosnia, the Plitvice Lakes National Park in central Croatia is south of Zagreb and is within the Karst mountain region. The park has sixteen unique lakes and waterfalls around its body as well as numerous foothills. Bears and wolves can be easily found around this park. A number of bird species can also be found around Plitvice Lakes including the Eurasian eagle-owl, a relatively rare bird. A few prehistoric settlements can also be found around the region. These include ones that were founded by the Japudic tribe thousands of years ago and were eventually occupied by Slavs. Bronze Age artifacts are still being found around a few of these protected areas as archaeologists look to see what is around. 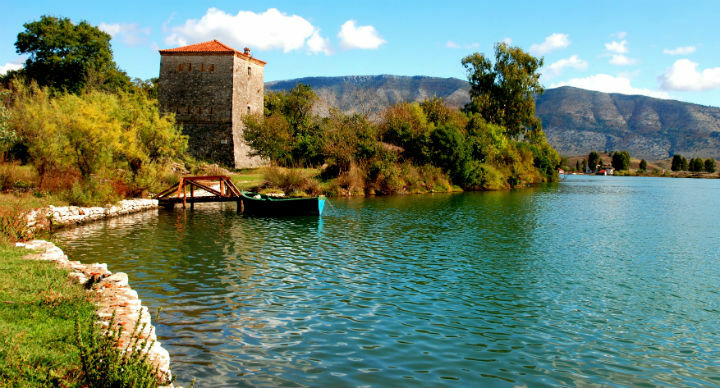 The Butrint National Park in southern Albania is located right east of the Corfu island and the town of Kassiopi in Greece. The park is famous for being home to various ruins of old Roman and Greek colonies. The ruins are representative of individual periods of the region’s history and are among the most unique places to spot in the region. Among the most popular ruins in the region is an old Greek amphitheater. The Vantajokull park in the eastern central part of Iceland has become famous for its vast array of glaciers. In fact, the park covers about a tenth of all of Iceland. The ice caves around the park are amazing and are surrounded by some of the purest waters you will ever come across. There are a few garden spaces around the park with many of these spaces being fully protected by a series of sturdy cliffs. The region has a number of snowmobile paths and is home to a massive drainage space around the southern coast. This is a space where a large amount of water from the park will drain into the sea on a daily basis. Nature lovers will enjoy the spectacular beauty of Risnjak with its towering mountains, endless forests and dazzling waters set where the Alps meet the Dinaric Range. 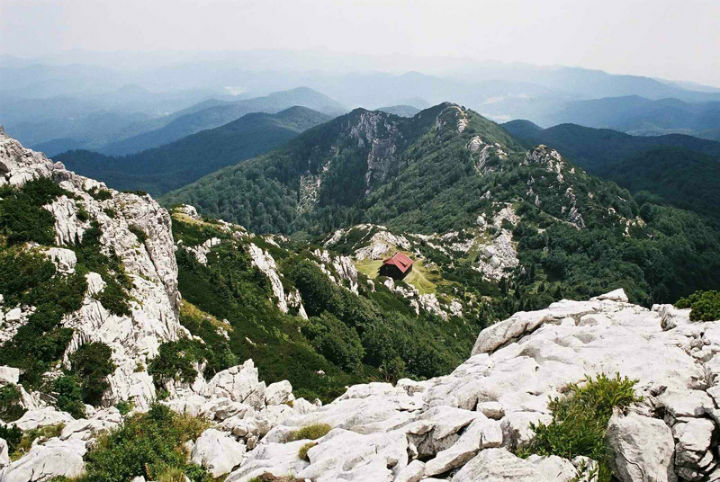 Risnjak has everything but the crowds as one of the least visited National Parks in Europe. Foreign tourists are especially rare because of a lack of advertising, not magnificence. Risnjak is located 15 kilometers from the Adriatic coast and 104 kilometers from the capital city of Zagreb. Offering a myriad of hiking adventures in the spring filled with brilliant wildflowers, cooler temperatures in the summer than lower lying areas and in the autumn the trees are bathed in fiery reds, golden yellows and glowing oranges. The winter brings a winter wonderland, and at all times of the year you`will find incredible views of the islands and the mountains of neighboring Slovenia and in the distance, the Alps. The sinkholes, caves and abysses make the karstic terrain especially fascinating, and you will find a wide variety of wildlife including the lynx, the symbol of the park, as well as Alpine deer, chamois and even bear and wild boar. 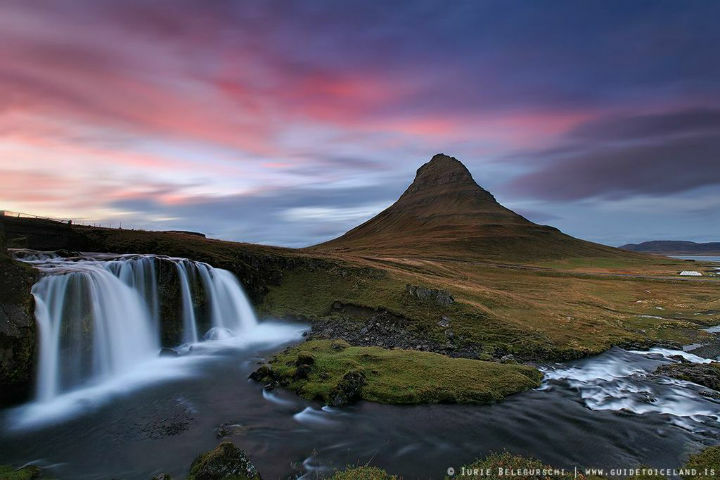 Mystics have been flocking to the region of Snaefellsnes National Park for years, although it is still relatively uncrowded, allowing visitors to experience more of the true Iceland – earning a reputation as Iceland in Miniature. The 700,000 year-old volcano at the center of the peninsula, is the same place that Jules Verne used as his doorway into the middle of the planet in Journey to the Center of the Earth. 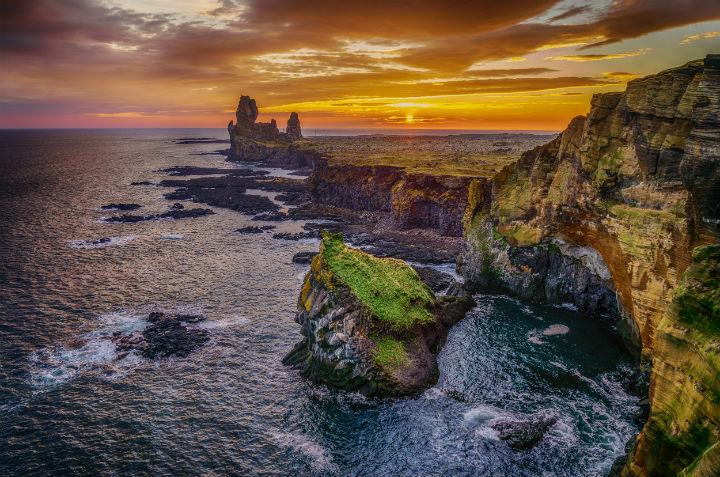 This is the only park in Iceland that reaches from the seashore to the mountaintops, with views of lush fjords and glistening ice-capped volcanic peaks as well as remote golden beaches and crooked lava flows. The magnificent landscape also includes geothermal hotsprings, waterfalls and powerful waves that crash against black sand beaches. Listen to the songs of the golden plover, meadow pipit and other small birds, and watch for killer whales, minke whales and porpoises that are commonly spotted along the coast. You are likely to spot the Arctic Fox, mink, rabbits and reindeer here too. Pindus National Park in northwestern Greece is one of the least visited and least known in all of Europe, located in an isolated mountainous area. Much of the park covers the Valia Kalda Valley and the slopes of surrounding mountain peaks and filled with pristine nature, thick forests, roaring streams, rocky cliffs and narrow winding gorges – perfect for scenic hikes. Here you will find the Eurasian brown bear, in fact the region is called, bear park You may also discover wolves, deer, wild cats, wild boar, the Balkan Chamois and five varieties of bat species. The area is also home to rare bird species such as the Golden eagle and the Lanner falcon, as well as a large variety of reptiles and amphibians. Check out these great national parks around Europe the next time you head out into the continent.